6 Jul Filed under Food, New Work, On Locations, Portfolio, Uncategorized. Bookmark the permalink. Leave a Trackback (URL). Sunshine at last! 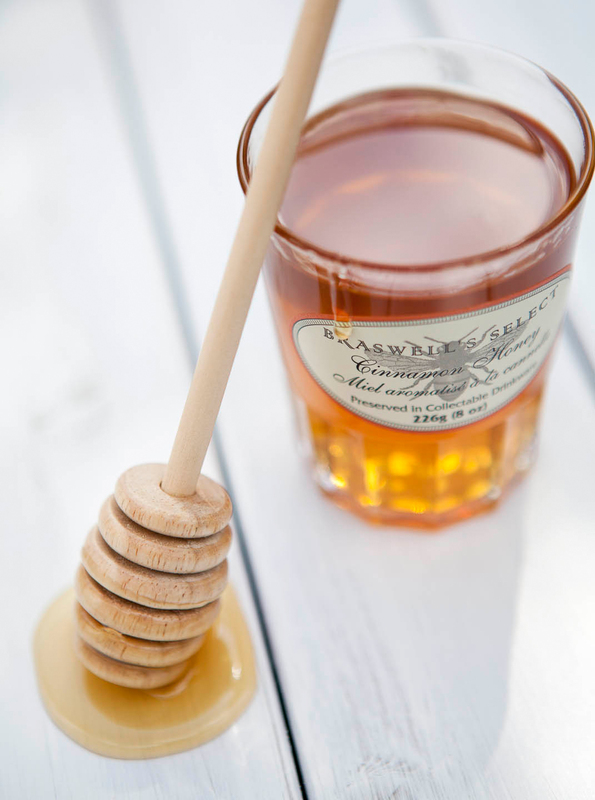 With the weather finally starting to get better I thought I would do a bit of shooting outside and this cute little jar of honey was the perfect subject. I wanted to get that lounging-on-the-porch-with-tea-and-a-biscuit kind of feel. With my trusty distressed white tabletop, and a good friend’s porch as a setting, I went to work. 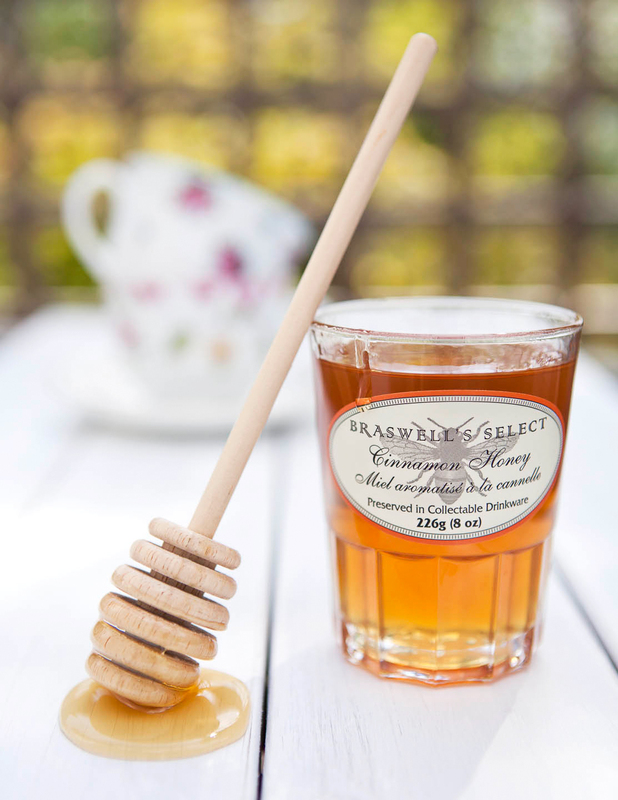 I didn’t shoot any food with this one (I need more product shots for my portfolio), but this is a tasty honey to try if you want something a little different – it has cinnamon infused in it – so it’s got a nice spicy twist that you wouldn’t expect!